Former Ceann Comhairle and Fianna Fáil minister Pádraig Faulkner has died aged 94. He became a parliamentary secretary, or junior minister, in 1965. He was appointed to Cabinet in 1968 and served in several ministries including Education, Posts and Telegraphs and Defence. 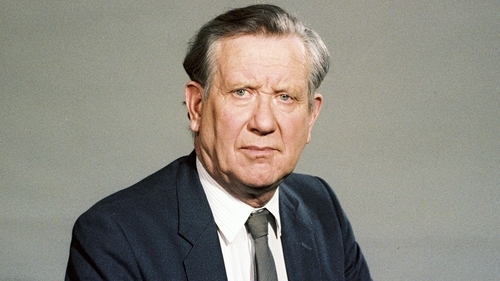 Mr Faulkner was Ceann Comhairle of the Dáil in 1980/1981. He was appointed to the Council of State by President Hillery in 1990.